DAESSY Survivor Twist Case for iPad Air, based on the Griffin Survivor case. 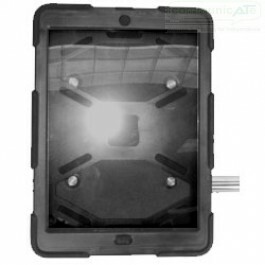 This Case has been designed to fit the new iPad Air and connects your iPad to your DAESSY Mount kit, whilst allowing "on-mount" rotation between portrait and landscape. 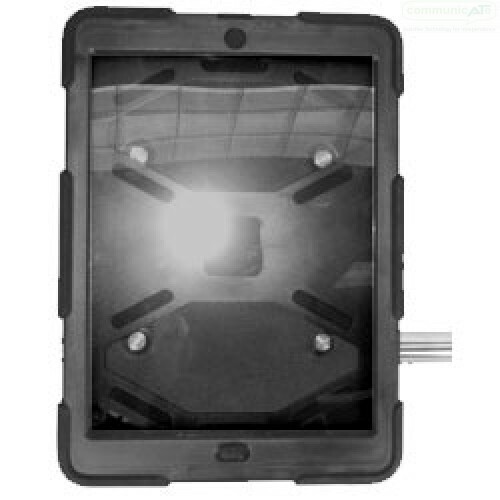 The Survivor Twist Case Holder for iPad Air enables real-time rotation of the iPad Air between landscape and portrait orientation whilst attached to your DAESSY Mount Kit. Rotation stop points are secure as the twist adapter uses a unique mechanism to ensure that it's not free rotation. There are discreet points that click into place as the case is rotated and each one requires a slight effort to move from. 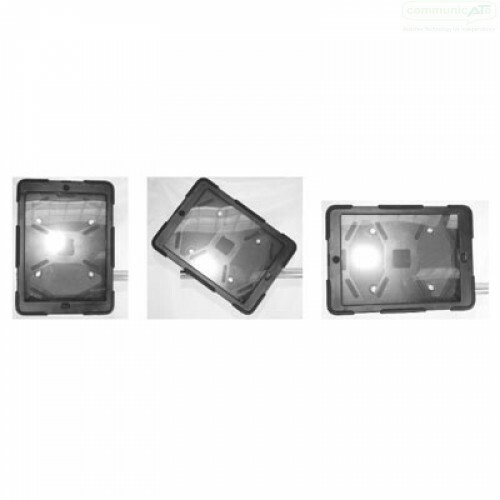 This gives added security and ensures that the iPad Air doesn't freely rotate or move whilst being used. 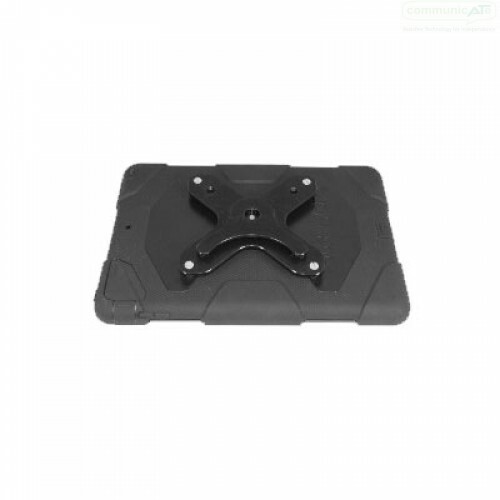 The case itself is a genuine Griffin Survivor series case that provides protection to the iPad Air and this DAESSY iPad adapter connects to all DAESSY quick release bases.